Part of a holistic approach to health and well-being. This age-old remedy relieves stress and anxiety, improves circulation and lymphatic drainage, promotes the elimination of toxins, enhances sleep quality, and reduces fatigue. A $2.00 premium will be added to all Saturday/Sunday/holiday services. Provided by Registered Massage Therapists (RMT). * Receipts for insurance purposes are only issued with treatments indicated as RMT (covered by most healthcare plans). 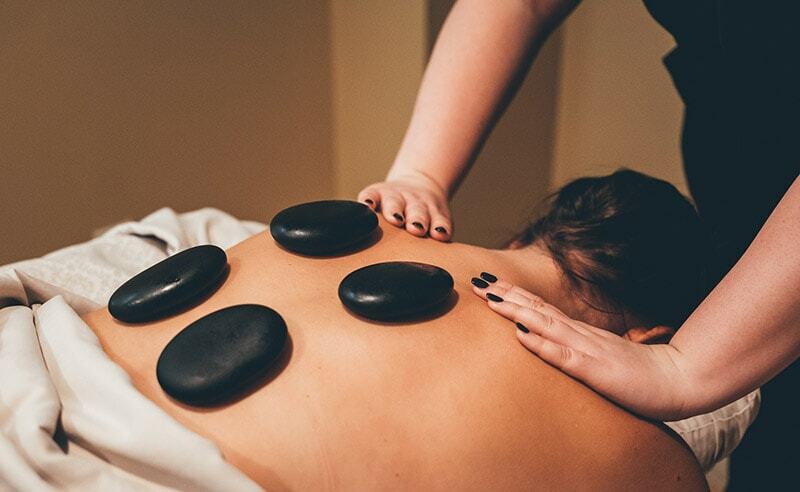 Pure Saskatchewan mineral salts mined from ancient seabeds are used in an invigorating scrub applied to the back and removed with mineral water-infused hot towels, followed by a relaxing full body massage. 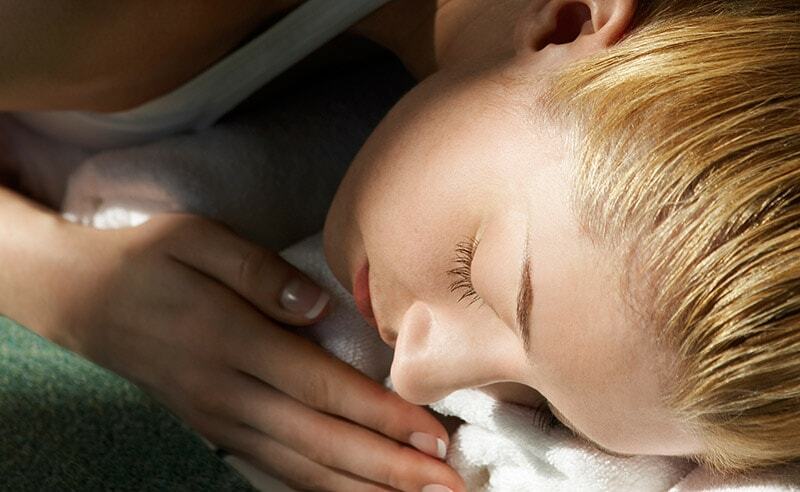 A classic relaxation massage treatment customized to individual needs. Experience the power of warmed volcanic basalt and cool marble stones. The heat warms and relaxes the muscles, allowing deeper relief and effectiveness while the cool stones relieve pain and inflammation. 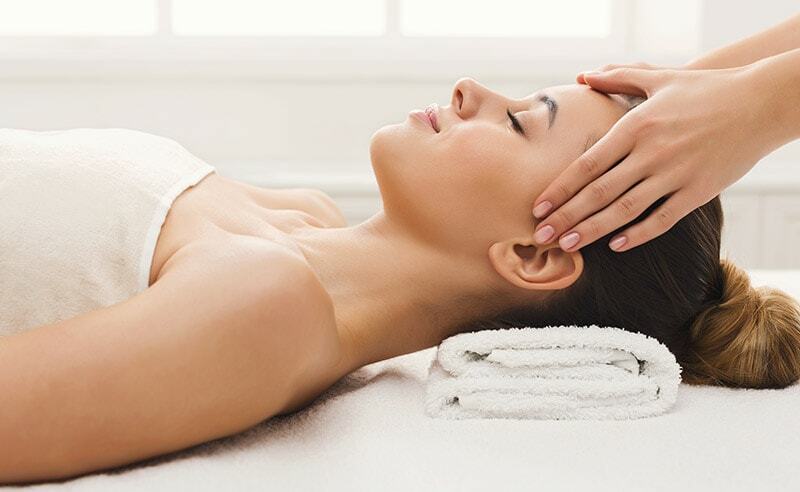 Similar to the traditional ‘Indian head massage’, this combination of gentle relaxation and strong stimulating techniques focuses on the back, neck, shoulders, scalp, and face, relieving tension, stimulating circulation, and helping to alleviate headaches. A customized therapeutic treatment that can specifically target deeper muscular stress and tension. A remedial assessment and a variety of therapeutic techniques may be incorporated in order to address specific concerns. A revitalizing scalp massage is followed by a full body relaxation massage using our natural and organic Sacred Nature massage oil. The well-being enriched massages leave your bodies and minds tranquil and relaxed. Provided by certified “non-registered” therapists. Insurance receipts are not provided for specialty treatments and services cannot be performed in our couples massage room. Long flowing movements, firm contact and pressure on both the face and body ensure an experience that will leave you de-stressed and deeply relaxed. Melt away tension in both body and mind. 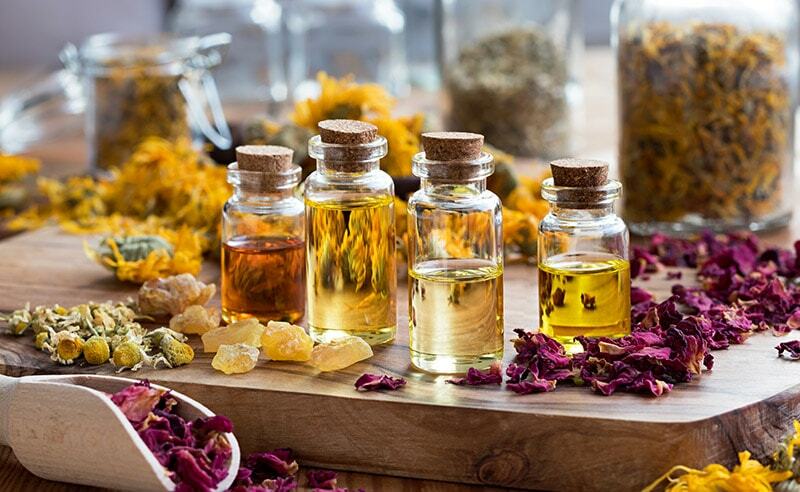 This relaxing massage treatment combines gentle stretching and relaxation with a warm, holistically blended oil to infuse nutrients into the skin while relieving pain and reducing stress. This rebalancing massage induces a peaceful state of mind and body for profound relaxation, encouraging sleep following periods of stress. Stimulating three different sensorial pathways (smell, sound and touch), it combines the use of soft brushes with essential oils, rhythmic music, and a massage of both Ayurvedic and Indonesian movements.